For Our Open Showroom hours select contact us. A good place to start is our idea center or gallery of rooms. Get information about style and color or browse through hundreds of room scenes to get an idea of which products you would like to use. We carry all flooring needs for your project or stair case. 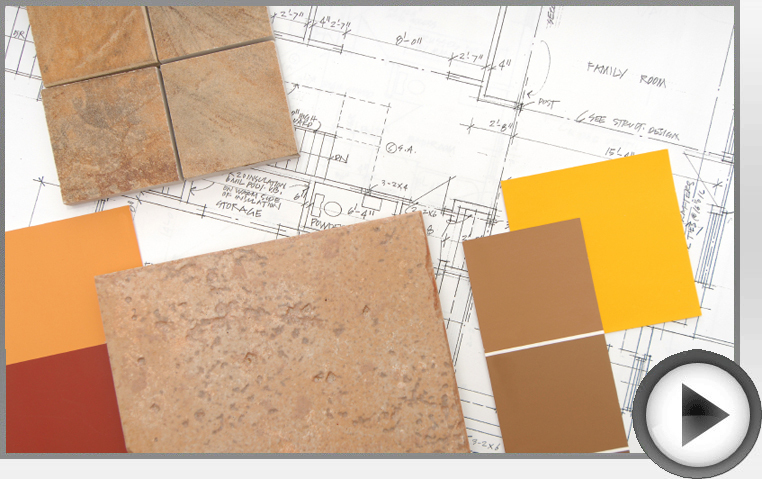 Want to learn more about Carolina Flooring In Home Installations? Click here to view the many products that our store offers learn more about us.